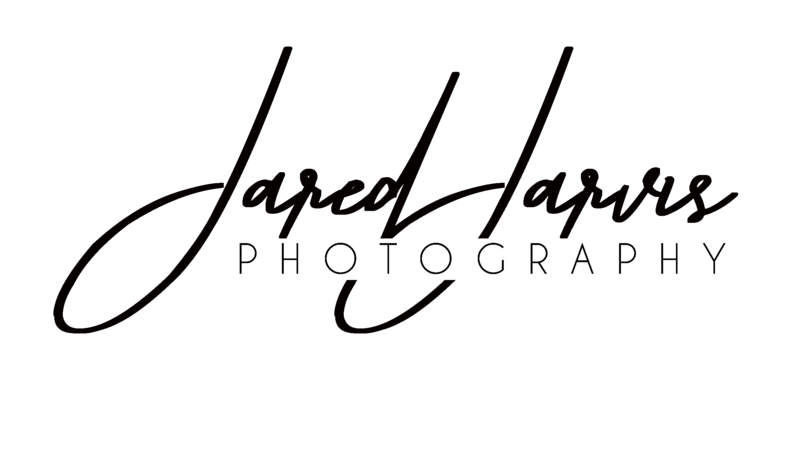 Proud owner and lead photographer at Jared Jarvis Photography. We service Johnson City, Kingsport, Bristol, Asheville, and surrounding areas. I am also available to destination weddings. I’d love you get to know you better. If the feeling is mutual, please check out my About page.